A statement says beneficiaries are notified if they need to undergo a review process. 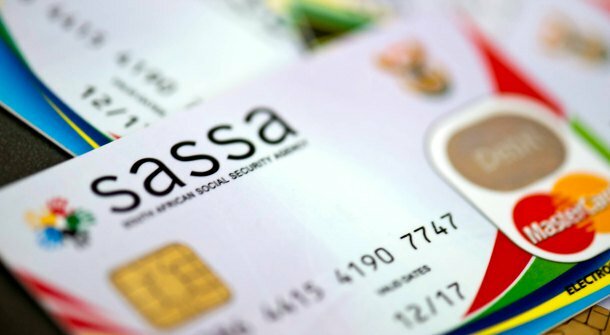 The South African Social Security Agency (Sassa) has urged grant recipients to comply with its review process to avoid non-payment. In a statement, it said beneficiaries were notified if they need to undergo a review process and their grants only suspended if they do not avail themselves. Sassa and the South African Post Office (SAPO) also advised beneficiaries to consider using the Post Office, ATMs, or merchants to withdraw social grant payments. Sassa spokesperson for Mpumalanga Senzeni Ngubeni said a change in the method of making payments and the closure of some cash pay points had resulted in some confusion. Ngubeni said social grants were only suspended when beneficiaries didn’t come forward for a review process within ninety days of notification. “Changes in circumstances – [it] can either be financial or medical progress, outcome of a review on the status of the beneficiary, misrepresentation, failure to cooperate when a grant is reviewed – might result in the suspension of a grant,” said Ngubeni. She said other reasons included the death of a beneficiary, admission to a state institution, if the grant was not claimed for a period of 3 months, if you ceased to be a refugee, or if the child for whom the grant was received turns 18 years old.